This is Keri, her husband and 5 beautiful adopted children. Her family is a testament to her character, loving nature & giving spirit. She loves each of them with all her heart & they need her! Keri needs a kidney donation. 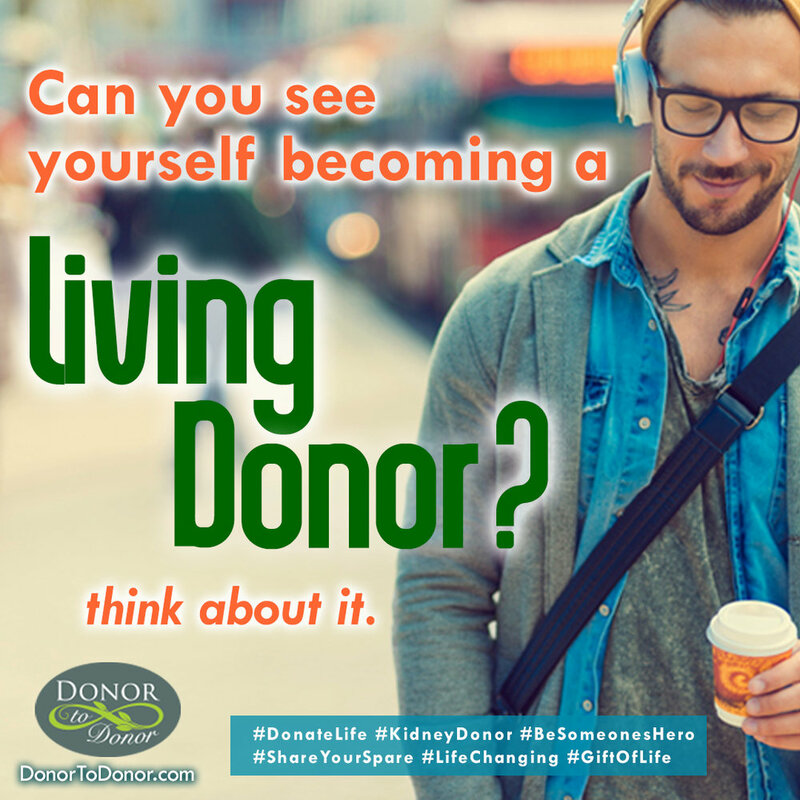 If anyone reading this has EVER considered becoming a Living Donor, this is the time. Please contact us, even if to just find out more, we'd love to talk with you. You would be making such a difference in so many lives! Please Contact us today.